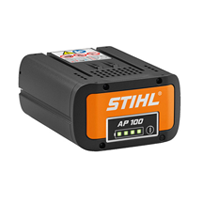 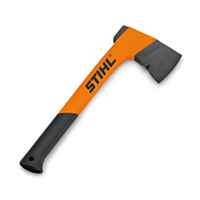 The STIHL name has stood for revolutionary technology and innovative ideas ever since the firm was founded. 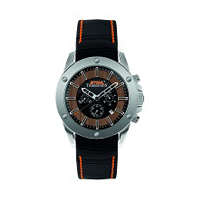 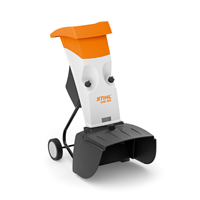 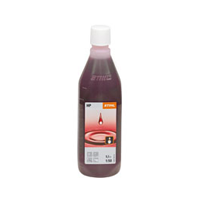 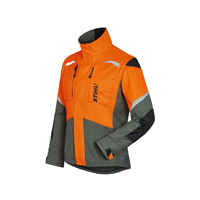 Throughout the 85 plus year history that has made Stihl the name for state-of-the-art engineering. 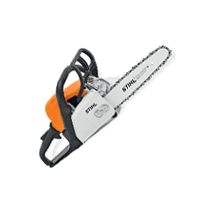 The STIHL brand is known round the world today for quality and service in more than 160 countries Stihl products are helping people at work. 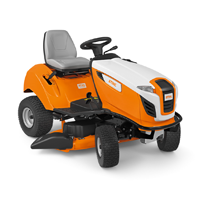 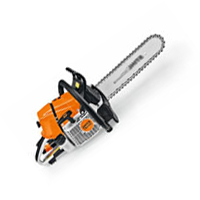 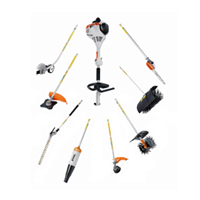 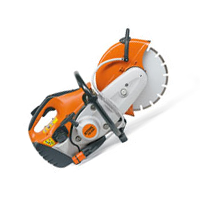 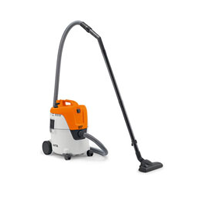 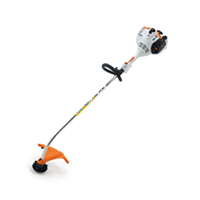 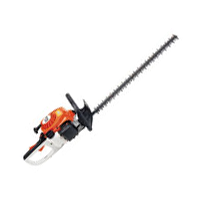 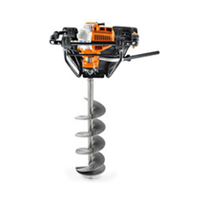 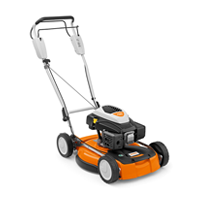 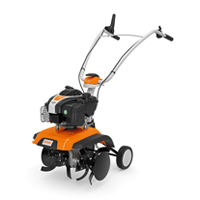 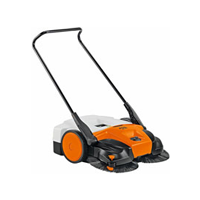 Here at ToolsToday.co.uk we sell a huge range of Stihl products including chain saws, grass trimmers, hedge trimmers, leaf blowers, earth augers, disc cutters, floor sweepers, workwear, forestry tools, merchandise and much much more! 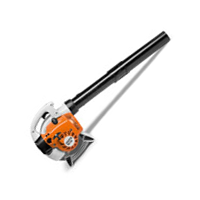 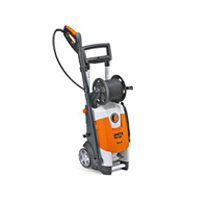 Our Stihl trained technicians are also able to undertake any manner of repairs, servicing or warranty work on your tools and machinery.